Simon: "Well this will either get me spanked or a vacuum cleaner" thought Hilda. Baxter: The last time I did this, I was found out and got a wicked good spanking. Hoping for another go at it. Magenta: She'll get a hiding for hiding! Sir Wendel: Shhh...don’t tell or daddy will tan my bottom with the belt. js666: Her drop-seat is red -- and what's under it will be the same shade of red shortly. Ronnie: I wonder if this will work again and get me spanked like the last time. Anon: Oh, honey, this isn't what it looks like. I was just going too ... um, why are you tapping your hand with my hairbrush? I ... I couldn't find the dustpan ... oh, you've got it ... and you found it right there in the closet on the hook next to where we keep the broom ... ha, ha, well I guess I just missed it ... so, now that you're here, why don't you let me have it? ... What do you mean that's exactly what you intend to do? ... I ... oh wait ... no, please ... I'm sorry ... I'll ... oh, nooooooooooooo! What do you mean it's about time I learned what the drop seat was really made for? 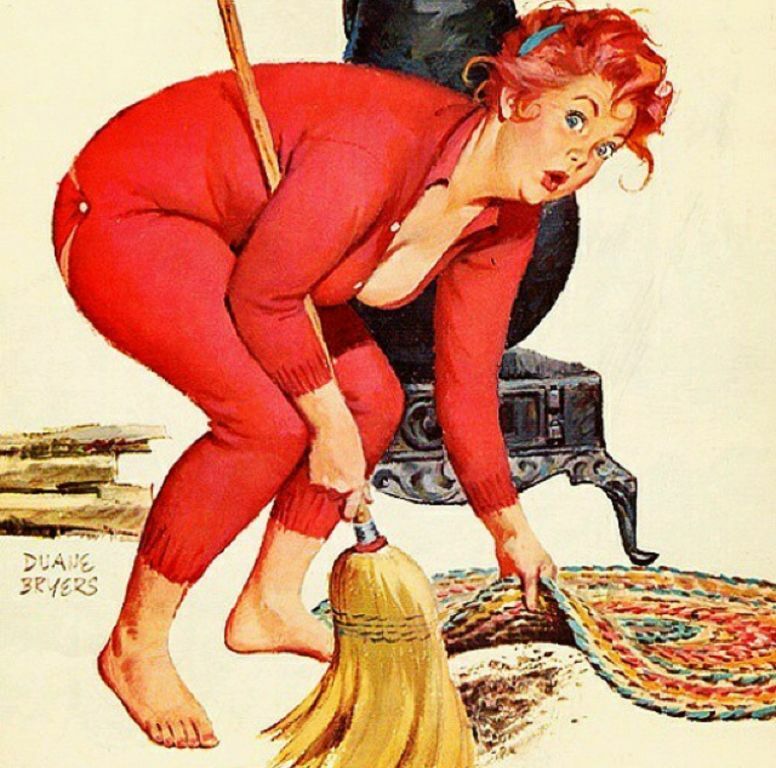 It looks like this naughty old-fashioned girl in her old-fashioned drop seat pajamas is about to get an old-fashioned spanking. Uh oh ... I think I'm about to find out the real reason he gave me these pajamas for Christmas. Hermione: "Why? Because you didn't put the dustpan back after you spanked me with it."